Head’s up DC, Philly, NYC, Chicago! It’s a cupping week and this Friday, we’re excited to launch a new single-origin coffee from the Santa Mariana farm in Brazil. Available starting Friday, you’ll be able to taste it for free at our cuppings. Our Fazenda Santa Mariana coffee has notes of caramel and raspberry and makes an awesome espresso. Bourbon variety coffee beans (a smaller bean known for their sweetness) are complemented by the flavors of the natural processing method, which you can read more about in this earlier post. Sometimes it’s not the tasting notes that make a coffee taste great, sometimes it’s the knowledge that every aspect of production was undertaken with care and quality. In addition to producing great coffee, the Santa Mariana farm cares for its employees in a meaningful way. Farm employees and their families receive free housing and electricity, a milk supply, and medical care. 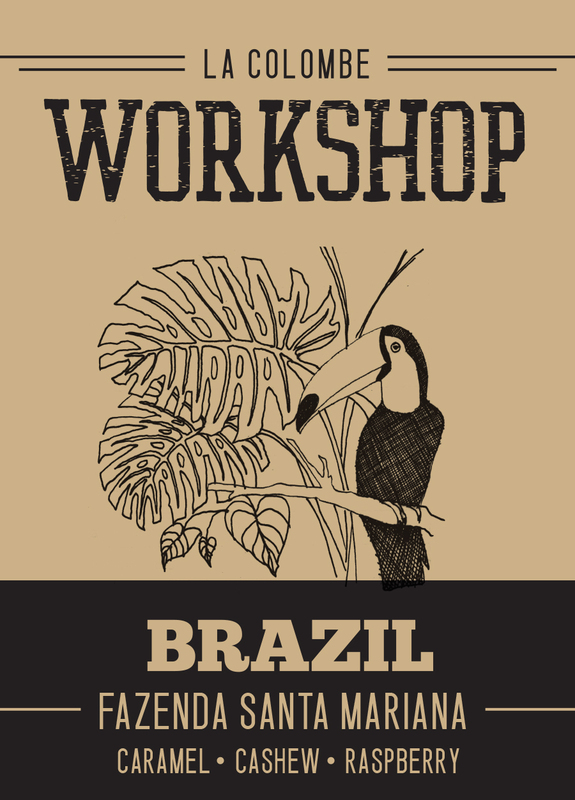 Come over on Friday, May 1st, to try the Fazenda Santa Mariana and learn more about our other single-origin coffees.